Seekonk Youth Soccer is proud to announce a formal partnership with the New England Revolution for the remainder of the 2016 season. As part of the partnership, Seekonk Youth Soccer will be awarding game tickets to New England Revolution soccer games and special events through the end of the year to registered players and coaches involved in the organization. In addition to game tickets and associated game night amenities, Seekonk Youth Soccer will gain access to unique and exclusive soccer experiences and education exclusively available through the New England Revolution’s Youth Soccer Partnership program. Stay tuned to SeekonkSoccer.org and Seekonk Youth Soccer on Facebook page for more information on upcoming events. 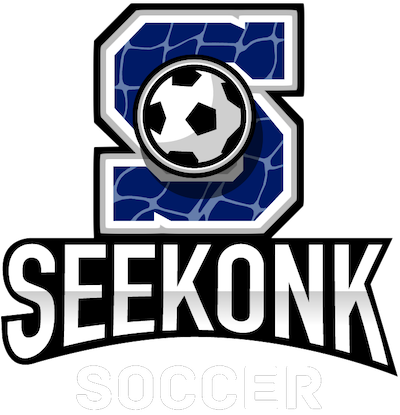 The purpose of Seekonk Youth Soccer, Inc. (a nonprofit corporation) is to educate, promote and develop character, responsibility, good sportsmanship, teamwork, health and physical fitness in the town of Seekonk. The 100% all volunteer board and coaching staff believe in bringing the best possible soccer programs available to the children in the Town of Seekonk. SYS is a non-profit organization operating soccer events every fall, winter and spring. We provide local youth with the opportunity to play organized recreational soccer with-in our town and competitive (travel) soccer against surrounding communities. With the help of players, parents, and coaches we continue to grow and provide a fun and safe environment for our soccer players.